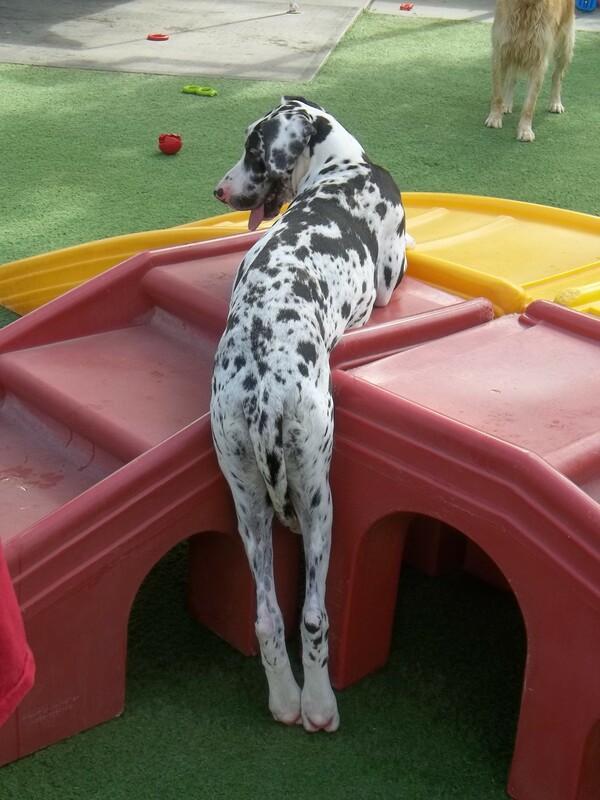 Even dogs love recess! Check out our 4-legged friend Guinevere; enjoying a little break after a heavy morning of playing. Looks like she is a supermodel dog in training! Send us photos of your pets enjoying recess! Life is a playground (even in the dog house! ); go experience it! Enjoying a round-the-world trip is the ultimate RECESS! What would be top of your list of places to visit? Check out these great tips from CNN.com How to plan a round-the-world trip – CNN.com. We are ready to help your dream come true! Book your next vacation today! !